London is set to become the world’s first National Park City in 2019, and this is an amazing opportunity to make the city a greener, healthier and more enjoyable place. Eight Associates is proud to be supporting the campaign. Did you know that besides 8.6 million people, London is home to more than 8.3 million trees and 14,000 species of wildlife? 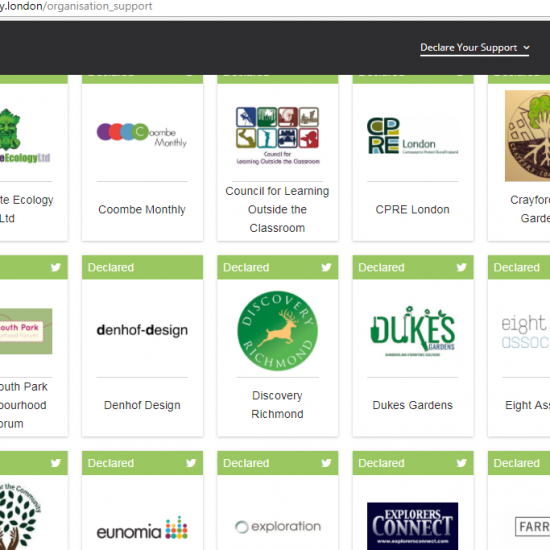 Find out more at @LondonNPC or http://www.nationalparkcity.london/ and declare your organisation’s support too.